So, I got caught up on American Horror Story: Freakshow last night (yikes! ), and while I was watching, it struck me just how long and convoluted that pre-show warning has become. 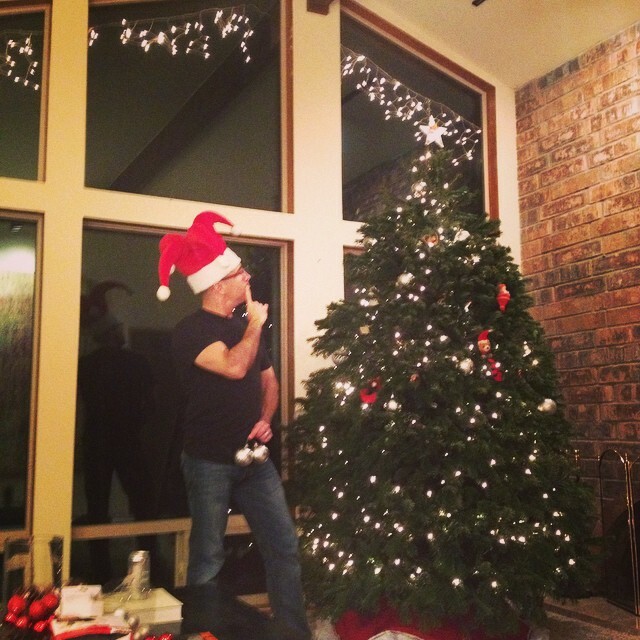 With that in mind, I wrote a parody for my hilarious voiceover rockstar husband to record, and here it is. Not really safe for work. Oh look! 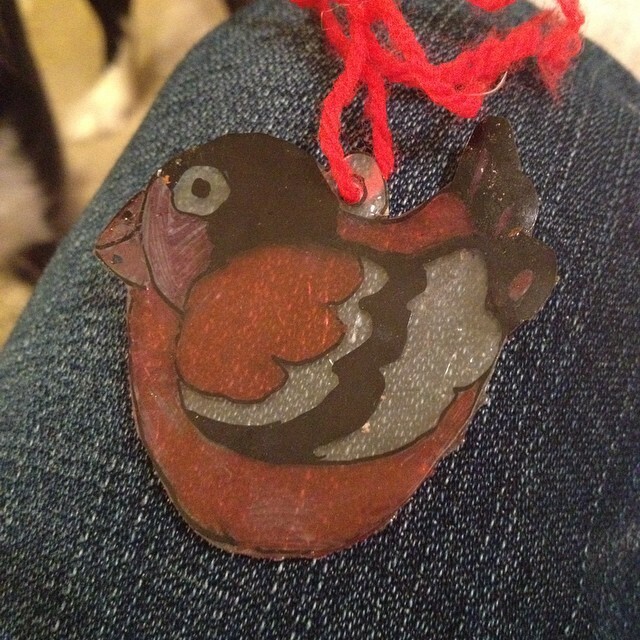 A Shrinky Dink ornament I made in 1979. Anyone else have one of these?! 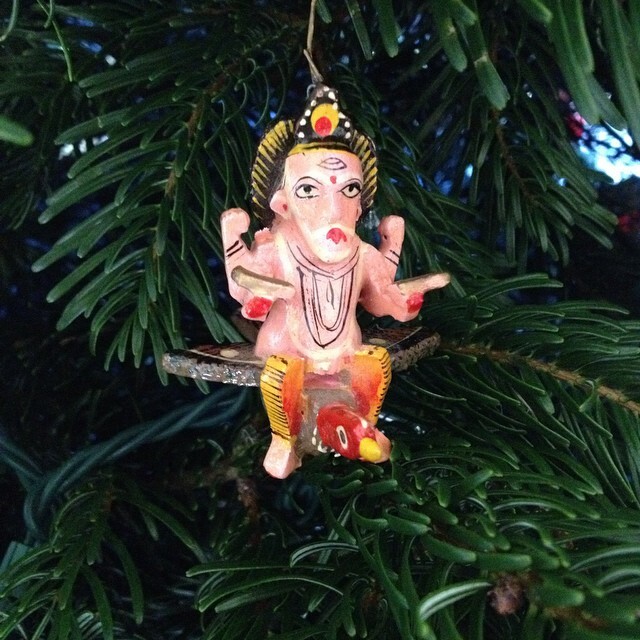 Let's discuss this weird Christmas ornament. I...have so many follow up questions. 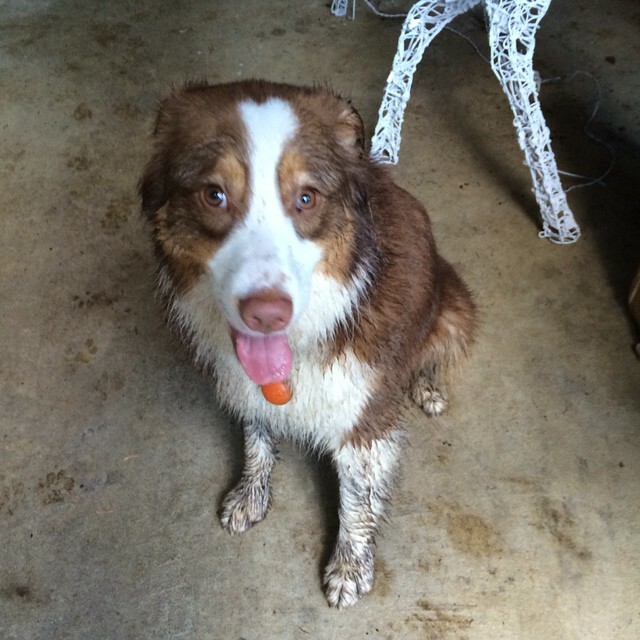 Lula's BFF Sunny came over to play today. Sunny got hilariously dirty. Her face is like "What?!" 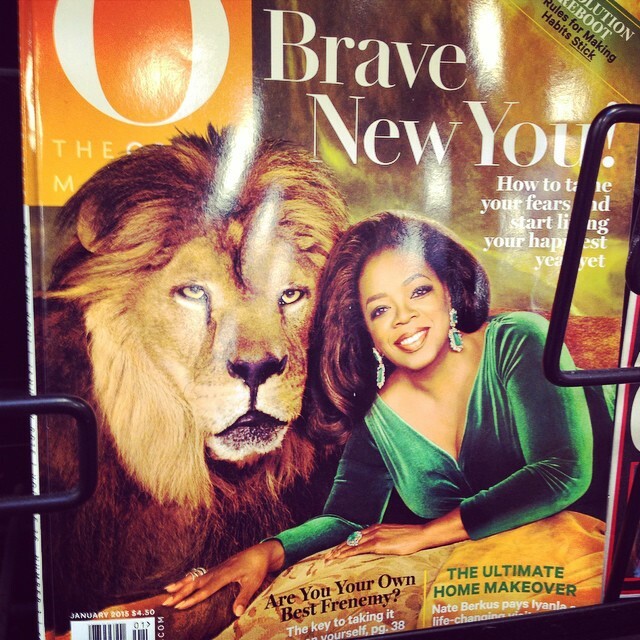 Is O Magazine trying to win some kind of PhotoShop award, or are we to believe that Oprah would really touch a lion? 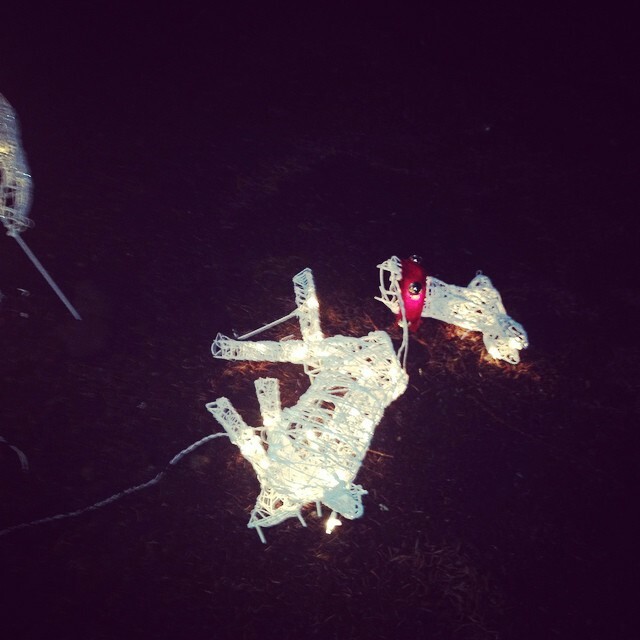 First holiday casualty: light-up fawn in front yard, destroyed by wind. 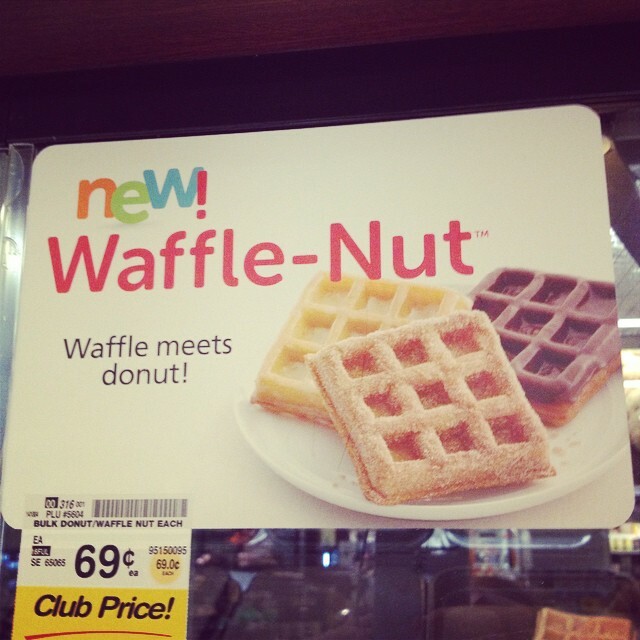 Why can I not stop laughing at how broken it is?